We believe your first encounter with our Catskill dental office should be a comfortable one, from the time you call until we say good-bye. 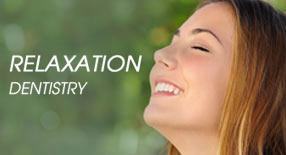 Our team is ready to address your needs and concerns as well as handle any dental anxieties you may have. Walking distance from Basset Hospital in Cooperstown. If you would like additional information please contact us at (607) 547-2313. In the "old days" of dental care, if you were to lose one tooth, your choices of replacement were quite limited. Are you experiencing problems with your dentures? Are you about to get dentures and wish you knew more about them? 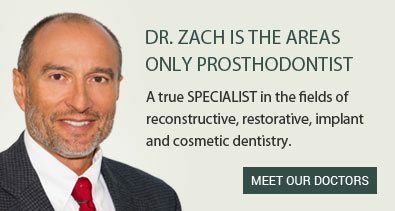 Prosthodontics is the dental specialty that involves the replacement and reconstruction of teeth. Sometimes, through a variety of factors, including genetics, poor oral hygiene, poor diet, medication side effects, trauma, etc. 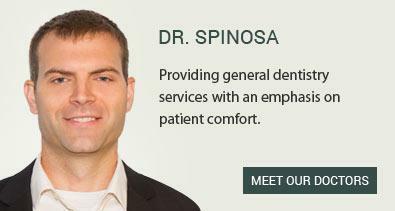 In the "old days" of dental care, if you were to lose one tooth, your choices of replacement.